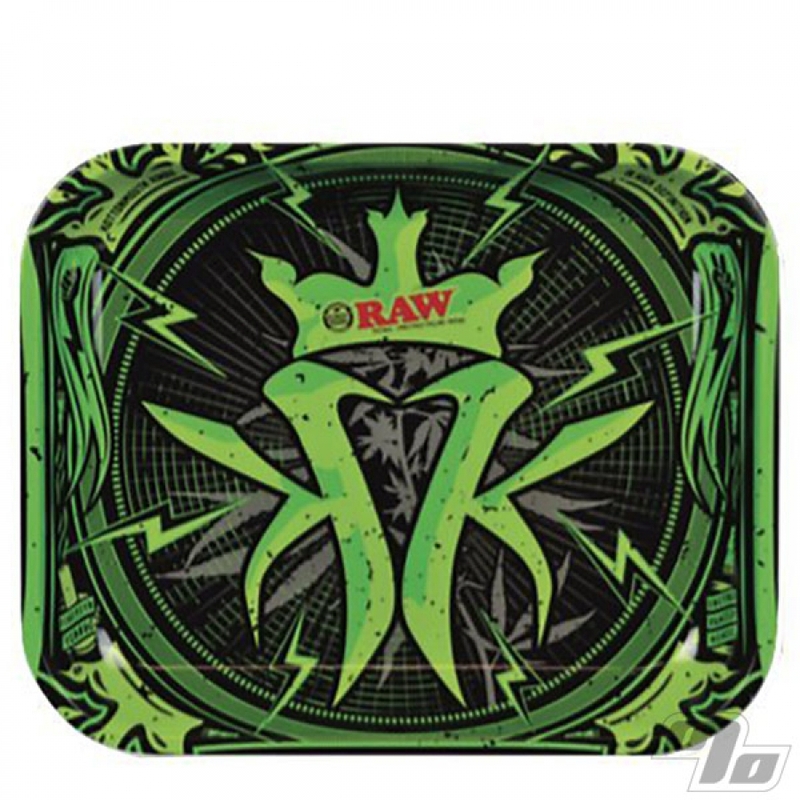 The latest rolling tray brought to you by RAW in collaboration with Kottonmouth Kings, aka the Raw x Kottonmouth Kings Collaboration. Features the artwork from the latest KMK album, Krown Power. Limited edition so available while supplies last. 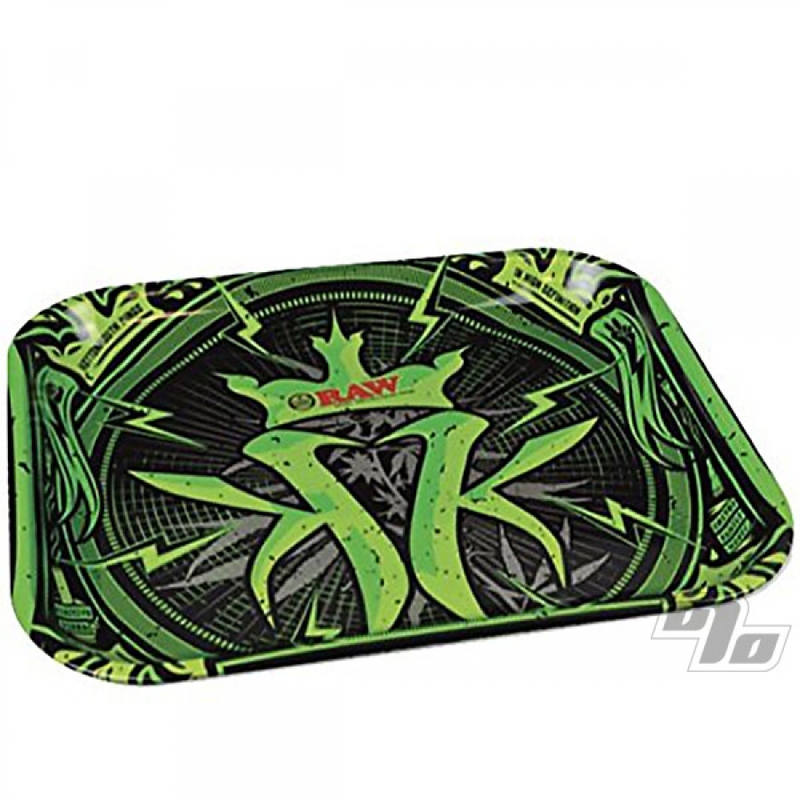 Large metal tray with curved edges to hold all your tobacco and papers while you roll up some smokes. 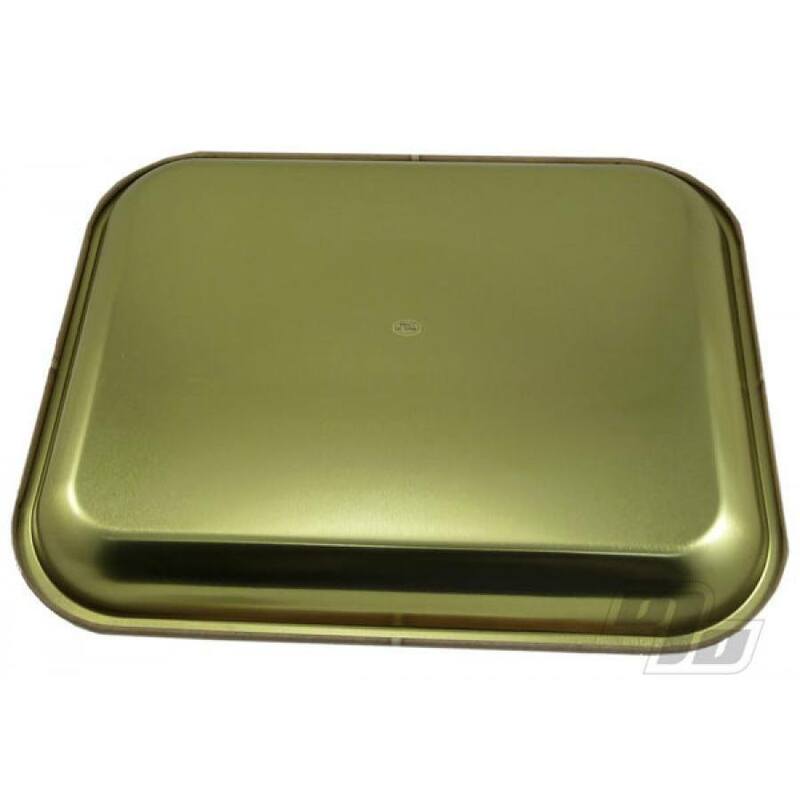 Nice large 10.75 x 13.5 inch surface.